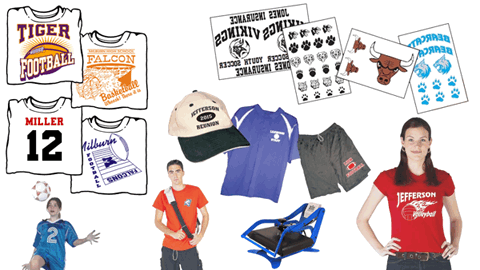 Quicktrans is ready to make your business prosper with our plastisol iron-on heat transfers. Our low priced Ganged Sheets can save you money. Our Quick Layout and Upper Class Designs can save you time. And our dedicated sales representatives can answer all your iron on transfer questions and make sure you get the right product for the best price. Be sure to ask about our new customer special and get on our mailing list for future specials. Get Free Iron On Transfer Samples Here! We have a sample pack and catalog waiting just for you, just fill out this form and we'll send it your way today! Feel free to ask us any questions you have about Iron-Ons and find out how we can help meet your needs.